Jay Rosen, Associate Professor of Journalism at New York University, wrote this piece in response to this question he tweeted earlier this month: “Twitter hiring journalists to curate best-of-tabs is the birth of a new editorial beast. How do we know this beast has a soul?” He used this inquiry as a starting point for his interview with two influential employees at Twitter and their answers contributed ample insight into the future of Twitter for news and journalists. One of the conclusions: “People at Twitter love news. They’re obsessed.” This is one of the reasons the social media platform will soon be launching Project Lightening, a venture that will give Twitter users the ability to “find value in Twitter the service, especially around big events” through curated news provided by journalists and editors. “See? An editorial company now in one part of itself” the article concludes. Read more about Project Lightening over at BuzzFeed. 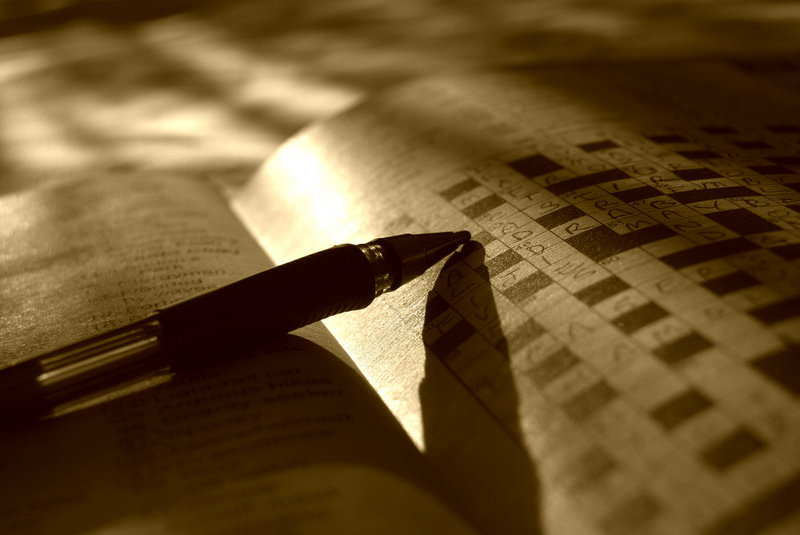 BuzzFeed is rolling out its new “daily in-house crossword” sometime in mid-October, and the new puzzles editor, Caleb Madison “has thought a lot lately about how far one can stretch the possibilities of the word grid.” In this position, Madison “has the chance to redefine the crossword – a totemic image in American culture – for a new generation of solvers.” This is a fascinating profile and the piece even provides a bit of historical background on a treasured pastime for readers, writers, and puzzle solvers. There is so much relevancy to virtual reality for the newsroom that it seems as if there are new articles on it every week. In another story, Poynter depicts how virtual reality storytelling “is becoming a reality in many newsrooms.” In this piece, Senior Reporter Caroline Scott brings a fresh perspective to this idea and relays how binaural sound will most likely become an imperative aspect of virtual reality storytelling, and may soon prove very useful for journalists “when immersing viewers in creative first-person radio packages.” Binaural sound waned in popularity with the growth of stereophonic format in which sound is “artificially split in to two identical channels.” But, it seems to be making a comeback with the rise of virtual reality, and here is a great piece help you get familiarized. Periscope is a somewhat new App used to broadcast live video through one’s Twitter feed; it is a powerful tool that allows users to provide immediate, unfiltered and live video streams from wherever they are. In this piece, the author presents several reasons bloggers should consider using Periscope and also offers several useful tips on how. Some ideas on what to ‘scope’ include events, interviews, and travels. Media Moves keeps you up to date with who went where in the world of media. This week several staffers join The Hollywood Reporter, Quartz adds a new media and marketing reporter and a CBS News correspondent switches beats.